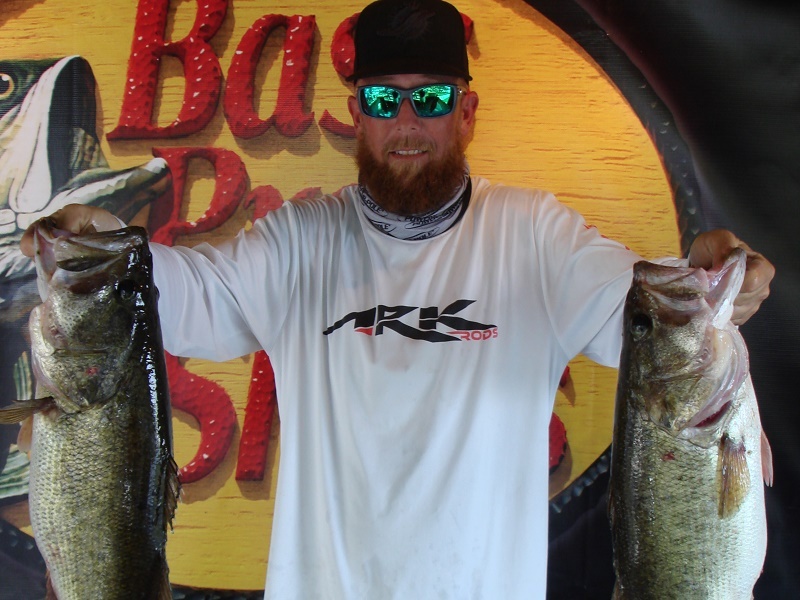 ATHENS, Ala. – Eric Andrews of Davenport, FL won the Bass Pro Shops Open Series Florida Central tournament, held February 23rd on the Kissimmee Chain. Running out of Camp Mack, Guy Harvey Resort in Lake Wales, FL Andrews caught five bass weighing 26.71 pounds. For the Boater Division victory, took home a check for $5700 for his win. 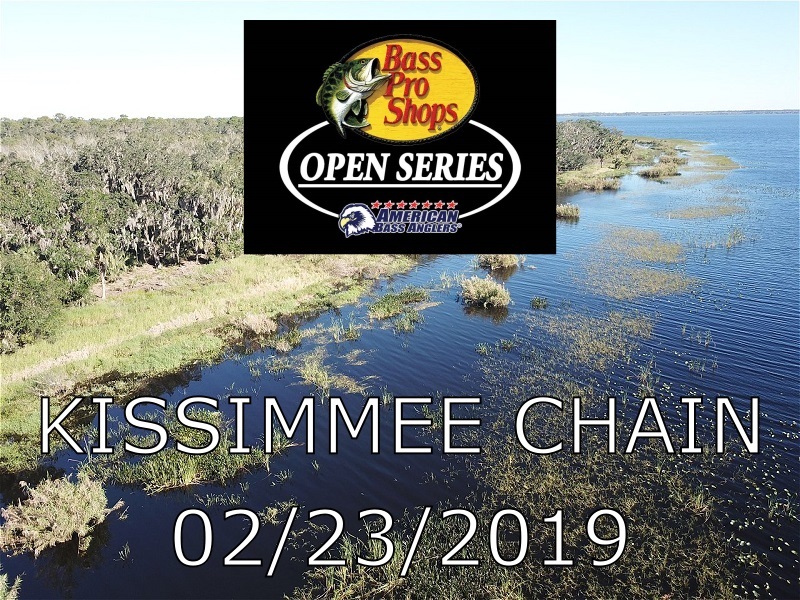 ATHENS, Ala. – The Florida Central Division of the 2019 Bass Pro Shops Open Series presented by American Bass Anglers will hold its second event of the season on February 23, 2019, on the Kissimmee Chain near Lake Wales, FL. The competitors will launch at Camp Mack, a Guy Harvey Lodge, Marina, & RV Resort located at 14900 Camp Mack Road, Lake Wales, FL, 33898. Anglers may begin fishing at 6:45 a.m. or safe light. The weigh-in will begin at 3:00 p.m. Registration begins at 4 p.m. local time at Camp Mack with the tournament briefing to begin at 7:00 p.m. Friday evening. ATHENS, Ala. – Eric Panzironi of Longwood, FL won the Bass Pro Shops Open Series Florida Central tournament, held January 12th on the Lake Toho. 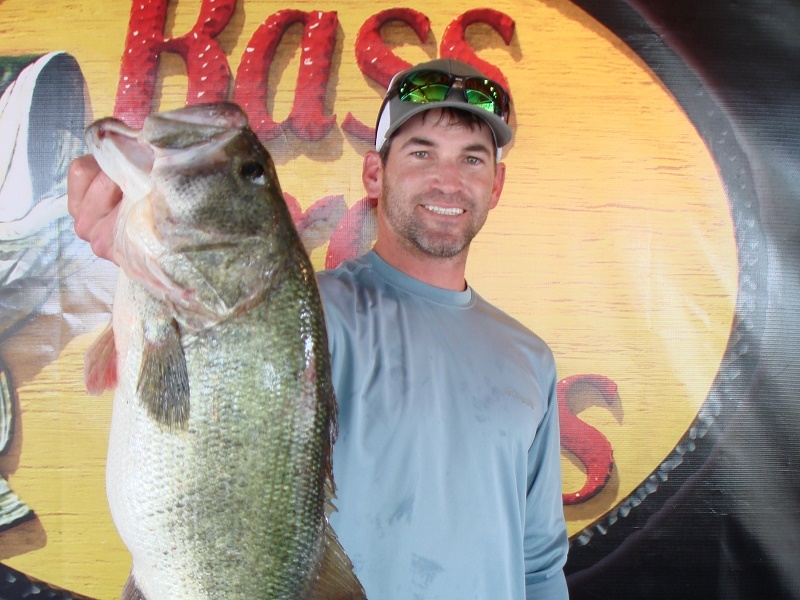 Running out of Kissimmee Lakefront Park in Kissimmee, FL Eric caught five-bass weighing 26.67-pounds. For the Boater Division victory, Panzironi took home a check for $5600 for his win. 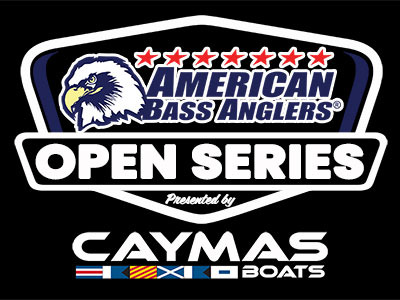 ATHENS, Ala. – The Florida Central Division of the 2019 Bass Pro Shops Open Series presented by American Bass Anglers will open the season on January 12, 2019, on Lake Toho in Kissimmee, FL. ATHENS, Ala. – Dustin Smith won the American Bass Anglers Open Series Florida Central tournament, held May 5th, 2018 on the Lake Toho. Running out of Kissimmee Lakefront Park in Kissimmee, FL the Grand Isle, FL angler caught five bass weighing 32.52 pounds including an 8.97-pound kicker. 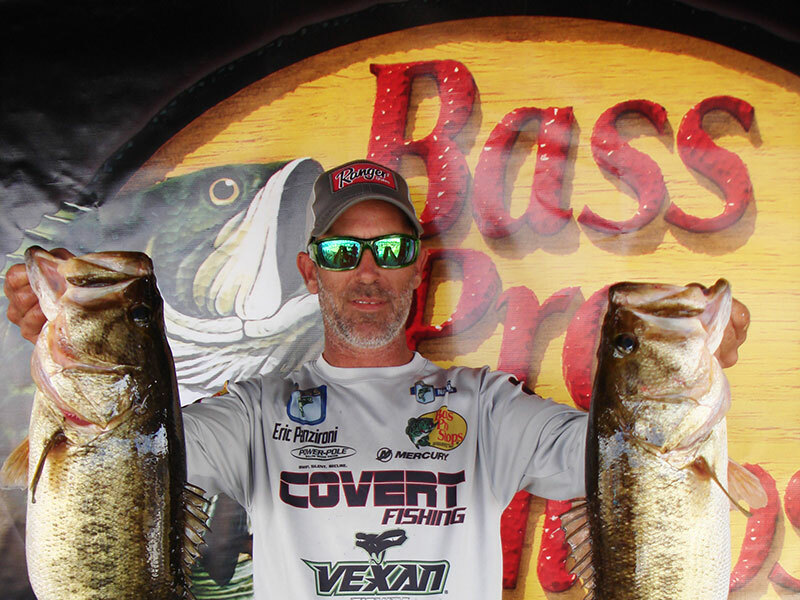 For the Boater Division victory, Smith took home a check for $5000 for his win and an additional $790 for the big bass award. ATHENS, Ala. – The Florida Central Division of the ABA Open Series will return for the fourth event of the 2018 season May 5, 2018, on Lake Toho in Kissimmee, FL. 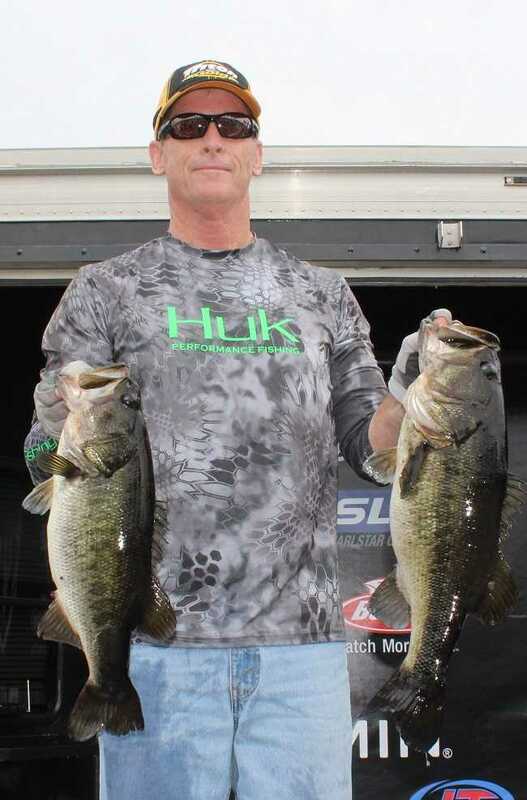 ATHENS, Ala. – Bruce Bozman won the American Bass Anglers Open Series Florida Central tournament, held March 17th on the Harris Chain of Lakes. 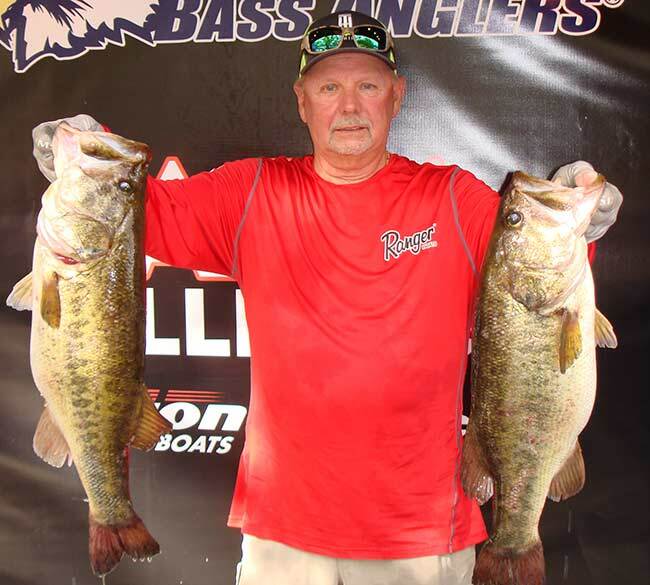 Running out of Hickory Point Recreational Facility in Tavares, FL the Saint Cloud, FL angler caught five bass weighing 20.59 pounds including a 5.33-pound kicker. Bozman took home $5000 for his efforts. ATHENS, Ala. – The Florida Central Division of the American Bass Anglers Open Series will host its third event of the 2018 season March 17, 2018, on the Harris Chain in Tavares, FL. 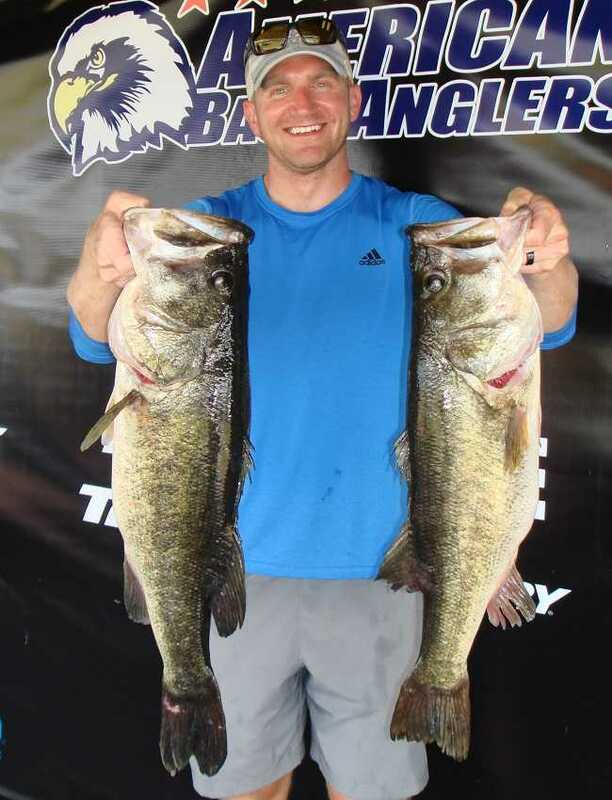 ATHENS, Ala. – Robert Beatty won the American Bass Anglers Open Series Florida Central tournament, held February 24th on the Kissimmee Chain of Lakes. Running out of Camp Mack in Lake Wales, FL the Clermont, FL angler caught five bass weighing 36.41 pounds including a 9.03-pound kicker. For the Boater Division victory, Beatty took home a check for $6000. ATHENS, Ala. –$5000 1st Place guarantee plus over $9000 in sponsor bonus money up for grabs the Florida Central Division of the ABA Open Series will hold its second qualifying event of the season on February 24, 2018, on the Kissimmee Chain near Lake Wales, FL. The Kissimmee Chain is really showing some big bags. This past weekend a couple of ABA anglers fishing in a local team event showed up with 5 bass weighing 38.97 with a 12.12 big bass. The weather for the upcoming ABA Open Series event could be much better, sunny with temps in the Mid 80s.